The name is a reference to Greek mythology: Austro means the strong wind that comes from the South. Just like its inspiration, Austro intends to “blow” the national electronic music scene with “fresh air”. 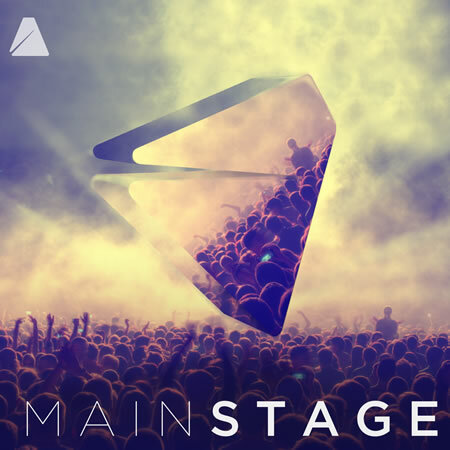 The label encompasses many of the genre`s subdivisions in order to amplify the access and to help the local productions. Austro wants to skip the barriers imposed by those who include music in one or another specific genre. The label recognizes the music as a unique energy that moves us and brings us good vibes. An electronic music playlist with the best tracks played in clubs and festivals. No barriers, no borders! 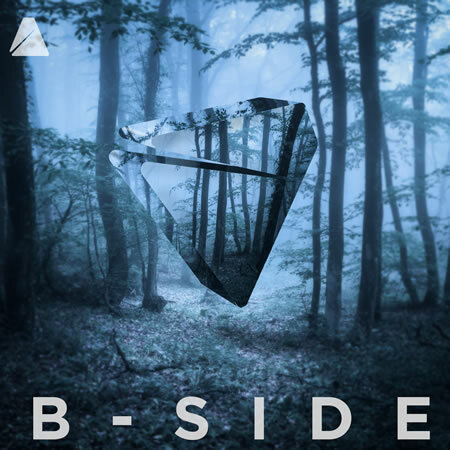 A musical journey into techno and tech-house, with relevant names from underground scene. 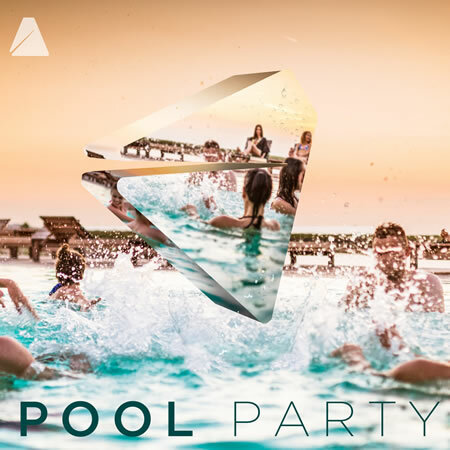 Tropical and soft beats: the perfect soundtrack to be played at pool-parties and open airs. 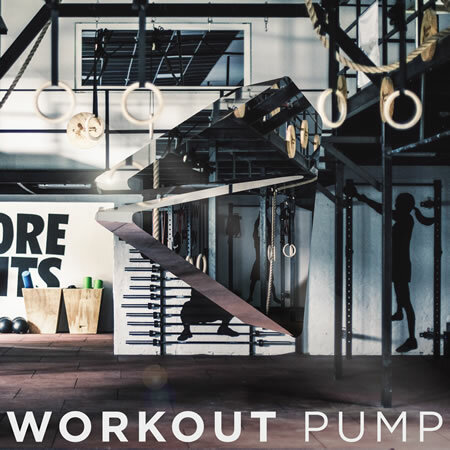 If you need some energetic music to workout, this is the place for you, play! IF YOU ARE A PRODUCER SEND US YOUR TRACK AND MORE INFORMATION ABOUT YOUR PROJECT. Send only download or streaming links like Soundcloud, Dropbox, Wetransfer etc.